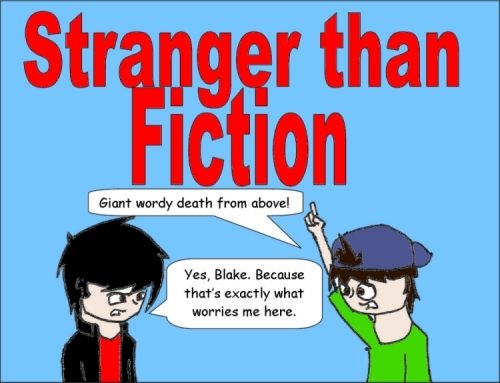 Stranger than Fiction | 8: The... fourth... wheel? Random. I think the title might be more funny then the punchline... sorry.